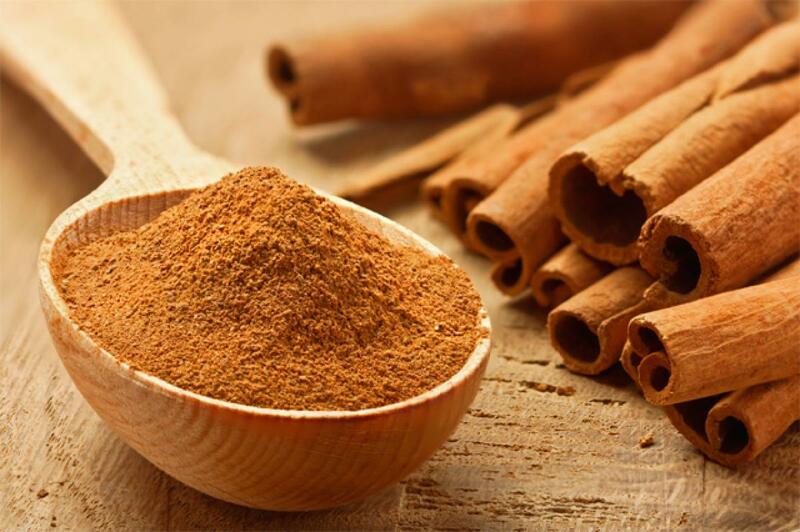 Cinnamon may do more than add flavour to your food, as a new study has claimed the a component found in the spice is a potent inhibitor of colorectal cancer. Associate Professor Georg Wondrak, Ph.D. and Professor Donna Zhang, Ph.D. at the University of Arizona recently completed a study in which they proved that adding cinnamaldehyde, the compound that gives cinnamon its distinctive flavor and smell, to the diet of mice protected the mice against colorectal cancer. In response to cinnamaldehyde, the animals' cells had acquired the ability to protect themselves against exposure to a carcinogen through detoxification and repair. Zhang deemed the finding "significant," as colorectal cancer is aggressive and associated with poor prognoses, and there was an urgent need to develop more effective strategies against this disease. The next step in the research is to test whether cinnamon, as opposed to cinnamaldehyde, prevents cancer using this same cancer model. Because cinnamon is a common food additive already considered safe - it's not a synthetic, novel drug-a study in humans may not be too far off. The study is published online and will appear in a print issue of Cancer Prevention Research later this spring.